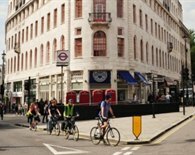 Covent Garden underground station gives access to the Piccadilly line which provides a direct route to Heathrow Airport as well as connections to the rest of London. 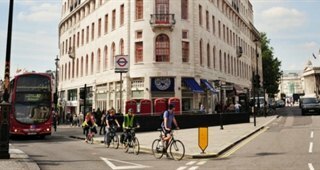 The distance between Covent Garden and Leicester Square underground station is the shortest on the network at 350 yards. 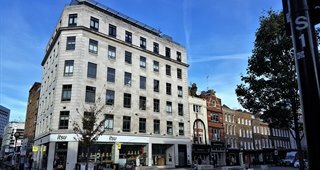 It is therefore just a short walk to access the Northern Line. 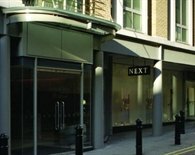 Tourists flock to Covent Garden to take advantage of the excellent high end shopping and theatres. 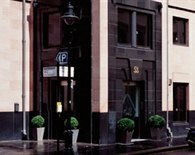 The Royal Opera House is one of many music venues which, teamed with the countless restaurants and bars create a buzzing atmosphere in the evening. 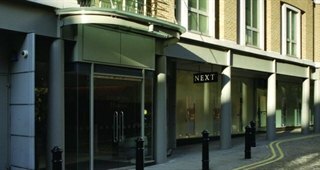 Covent Garden is very popular with Media and PR industries. 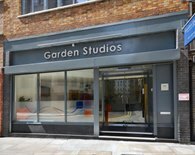 They tend to be attracted by the relaxed atmosphere along with the availability of quirky, converted warehouse office space that inspire creativity. 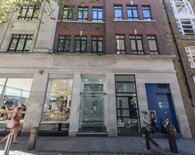 There is also an abundance of more conservative and conventional offices available which means Covent Garden appeals to all businesses. 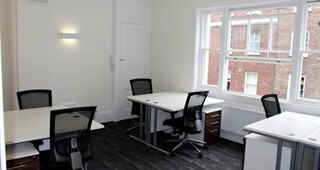 The cost of renting offices in Covent Garden varies on the quality of the space needed. 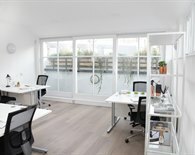 In a converted warehouse with exposed brick and high ceilings the rates can reach up to £70.00 per square foot. 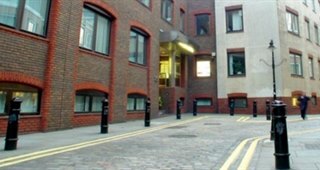 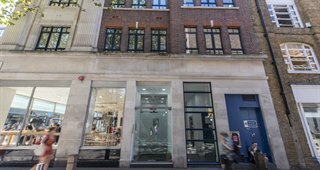 There are however still cheap offices to let in Covent Garden as more basic offices without views can cost as little at £40.00 per square foot. 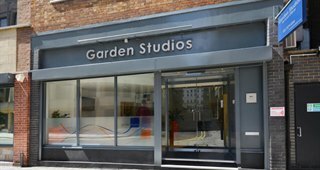 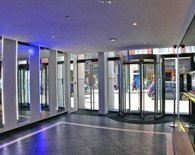 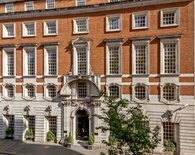 Covent Garden is also well served by serviced offices to rent on flexible agreement terms. 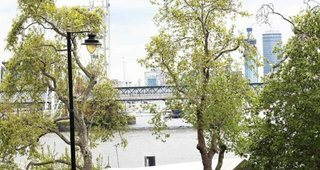 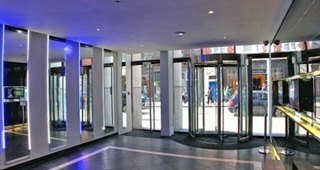 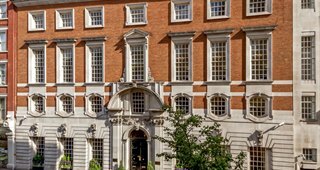 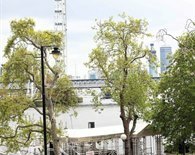 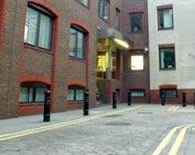 A typical serviced office in Covent Garden will offer inclusive monthly billing, broadband & telecoms ready to use, furnished offices, meeting rooms to hire & staffed reception services. 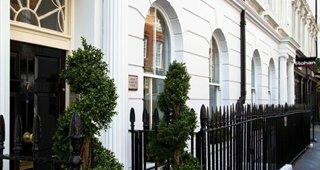 The monthly cost of renting serviced offices in Covent Garden depends on the style and quality of the building. 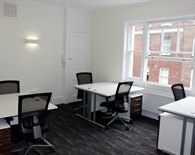 For more information please call our Covent Garden serviced office experts on 020 3440 9800 today. 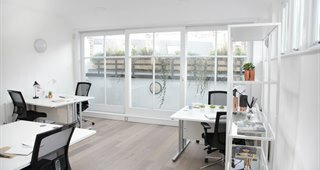 Finding and negotiating office space to rent in Covent Garden can have its pitfalls. 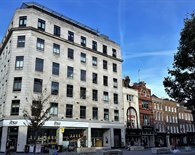 This can be avoided by speaking to professional commercial property & office agents. 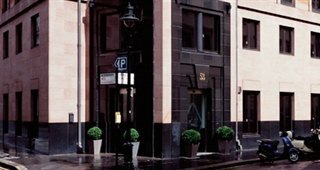 The Gryphon Partners between them, have over 100 years experience in the London commercial property market. 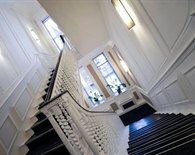 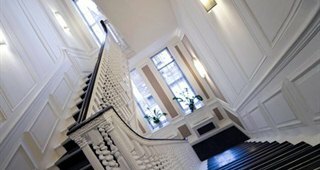 They can guide you through the acquisition process and assist in locating the ideal office in Covent Garden for your business. 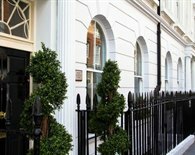 If you are considering serviced office rental in Covent Garden please start your search here.